Hello lovely people! I have a quick post for you today. We have decided to do the occasional video on our new YouTube channel to help you get an idea of who we are. 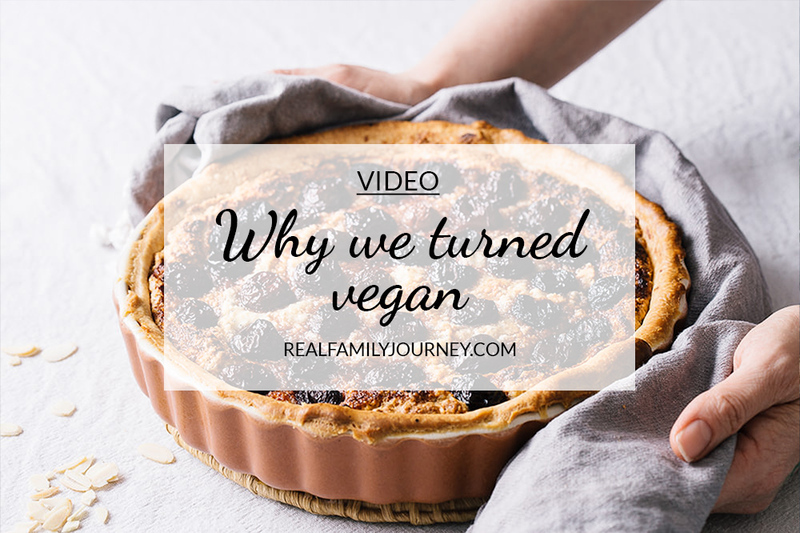 Today we are talking about why we turned vegan. Are you a vegan? If so then we would love to hear about your journey. If you're not vegan and just having a little think about making some healthy changes then why not give it a try for a few weeks and see how you go? We are happy to help you get started. I promise you won't regret it!